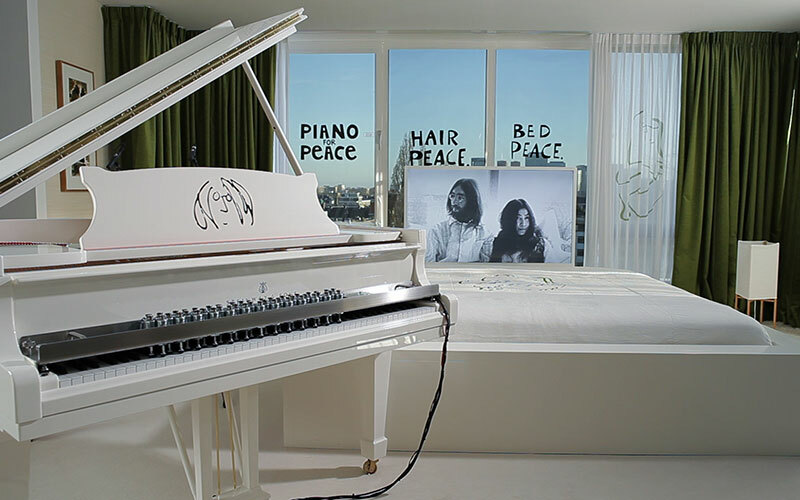 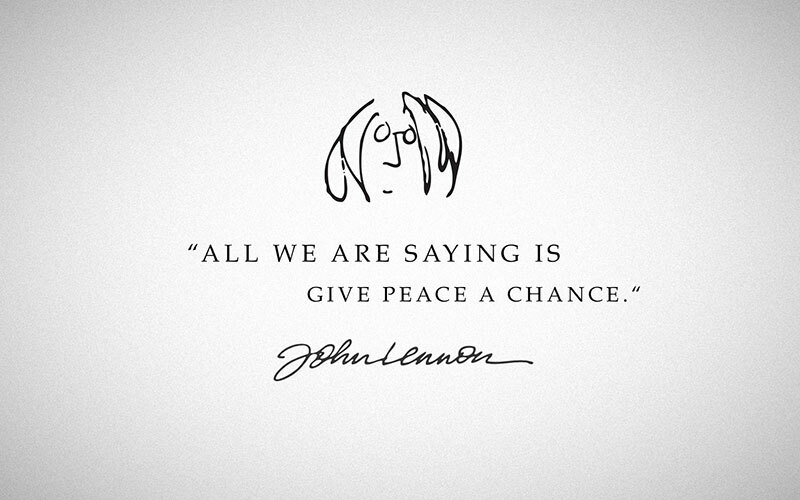 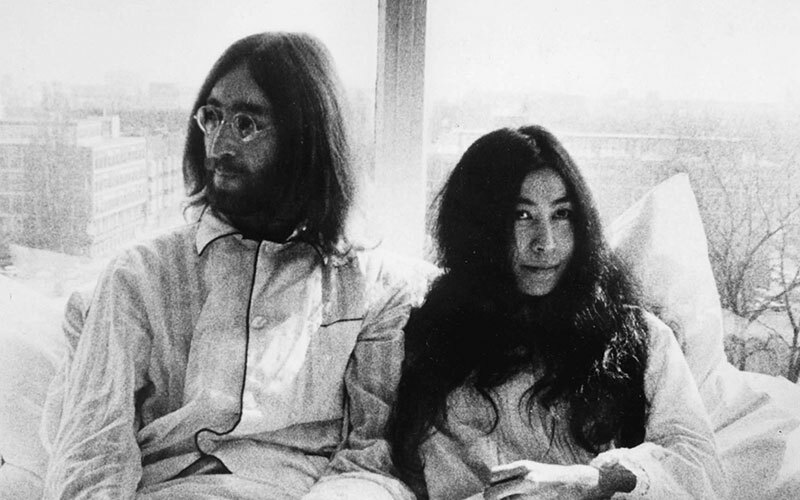 On March 26, 2012, DDB Tribal (Dusseldorf/Germany), Steinway & Sons (Hamburg/Germany) and Hilton recalled the legendary Bed-In of John Lennon and Yoko Ono. 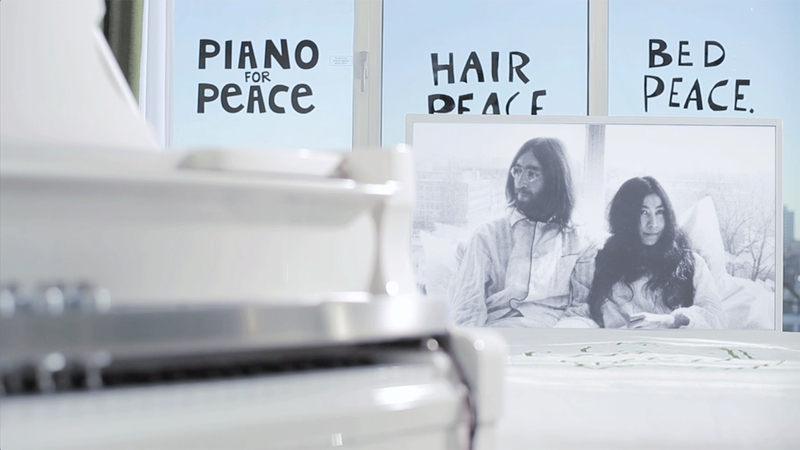 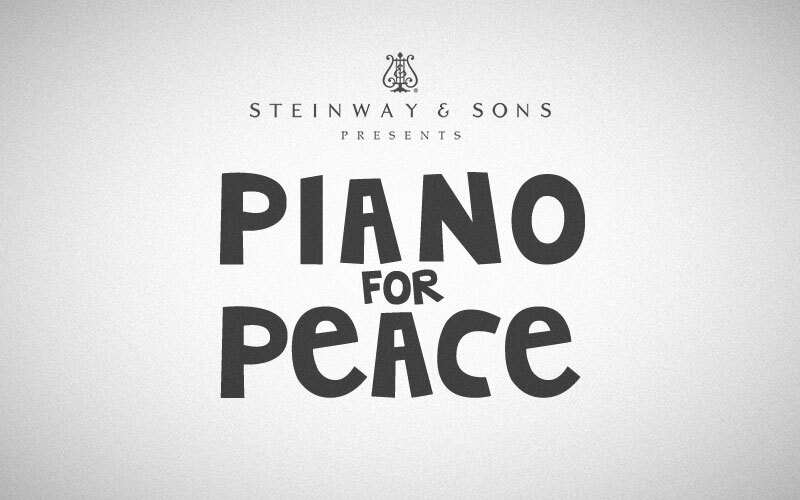 The live-stream multimedia event „Piano for Peace“, designed to set a sign for global peace, took place at the Hilton Hotel in Amsterdam – in the same room that Lennon & Ono used in late March 1969. 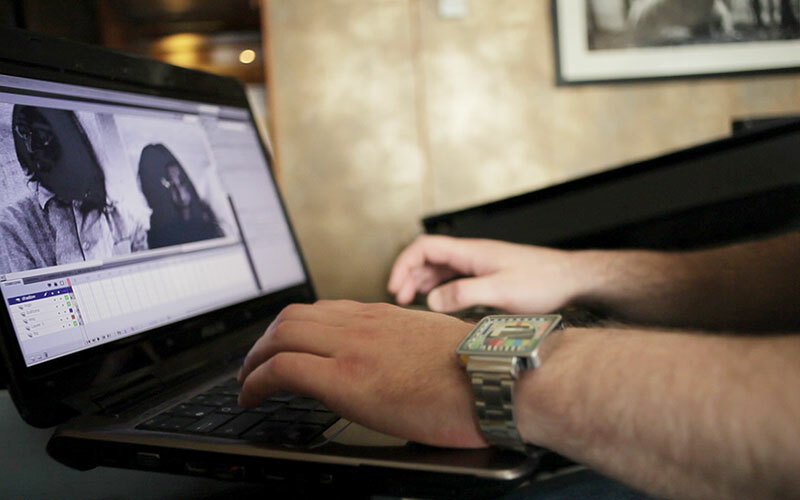 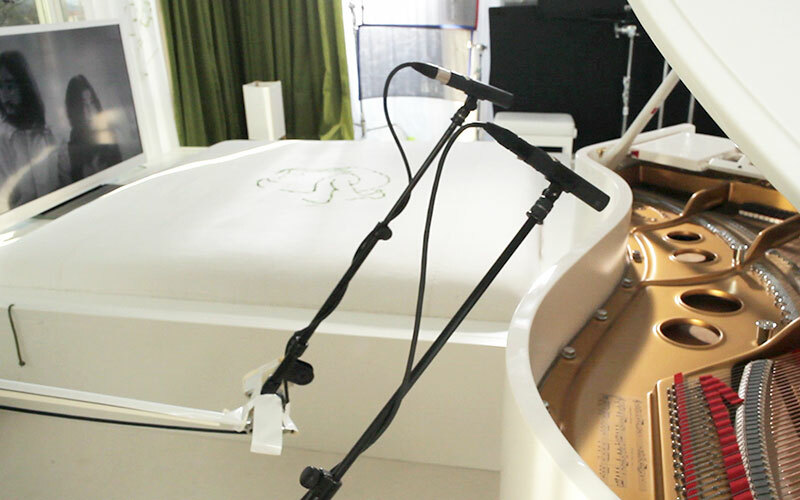 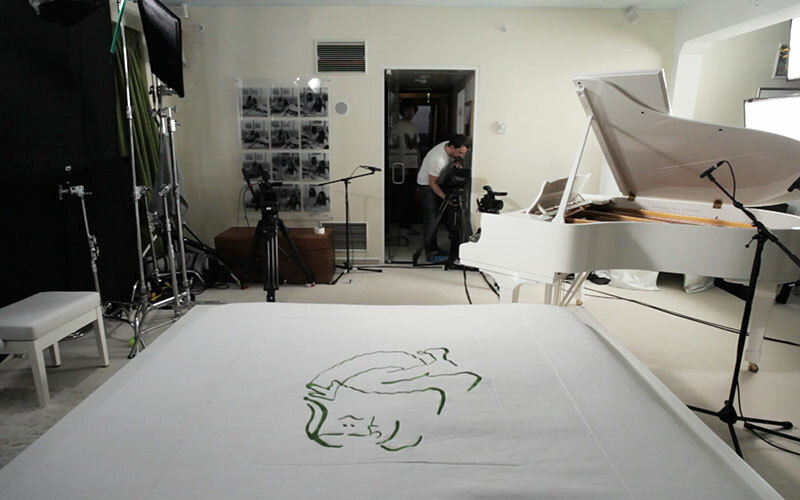 Users from across the globe uploaded their very own music compositions, which were then played on an impressive white grand piano from the Imagine Series Limited Edition by Steinway & Sons, which was placed in the middle of the room. 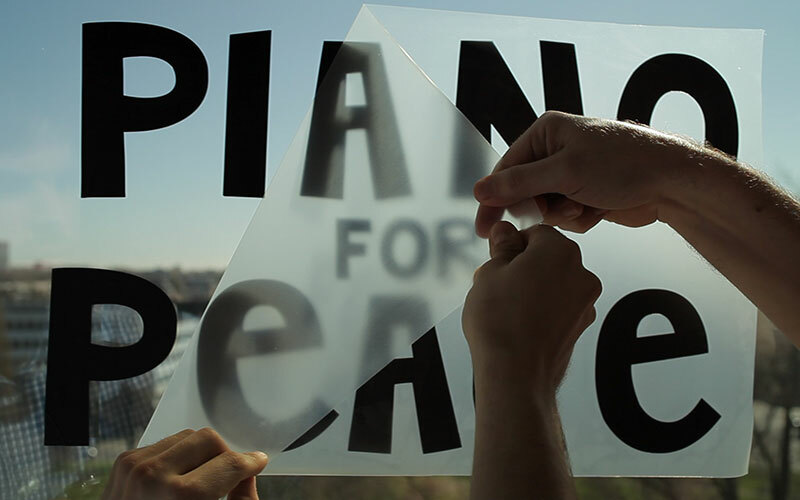 By using the computer keyboard of any internet-enabled computer, everyone wishing to participate was enabled to play the piano from anywhere in the world via a custom-built robot arm, sending their own personal musical message of peace. 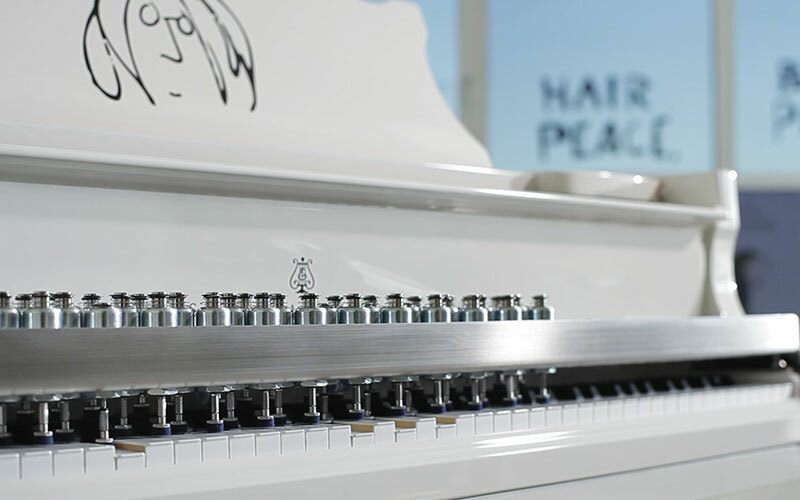 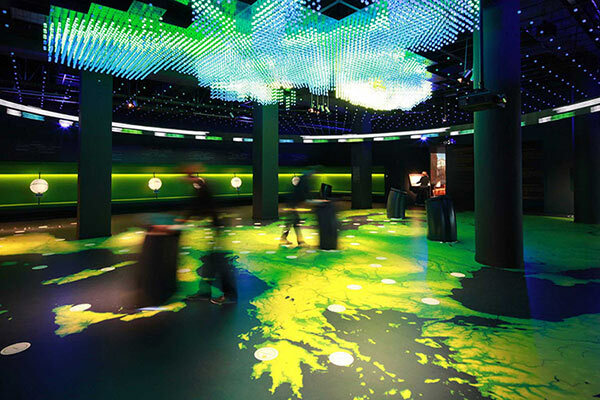 The multimedia installation offered complex interfaces and created a striking user experience resulting from a tightly knit collaboration between client, agency, multimedia producers, piano robot manufacturer and web-developers. 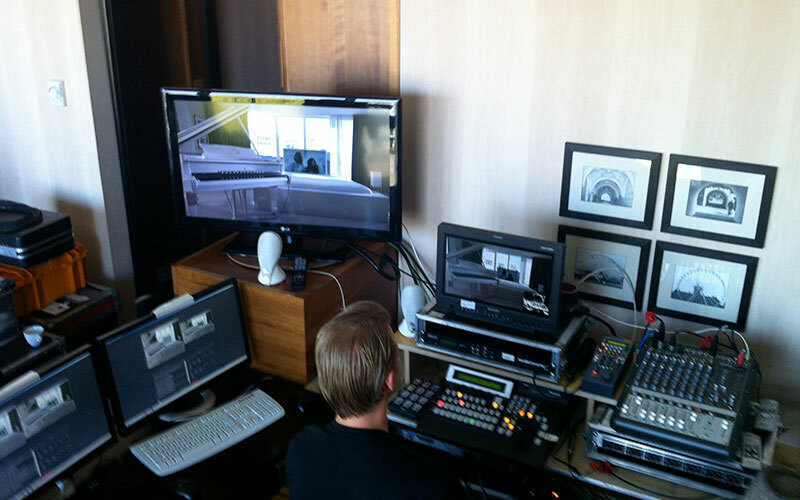 We set up a fully automatic direction process with several cameras that autonomously framed, entered logos, and programmed clips for the media library. 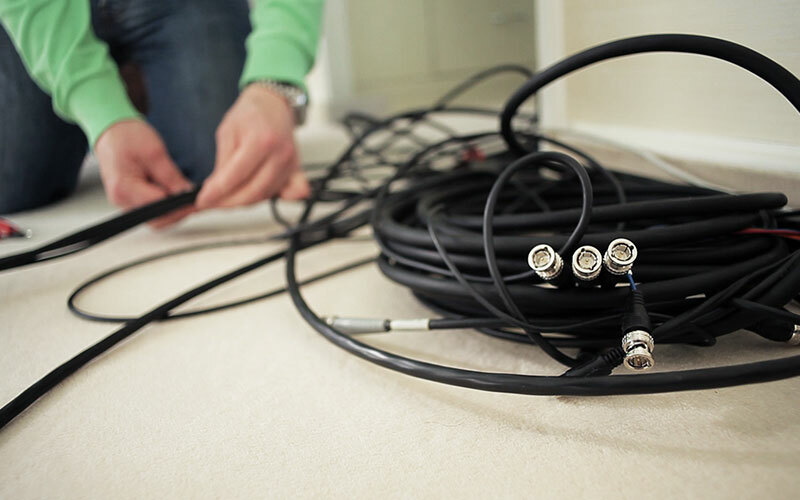 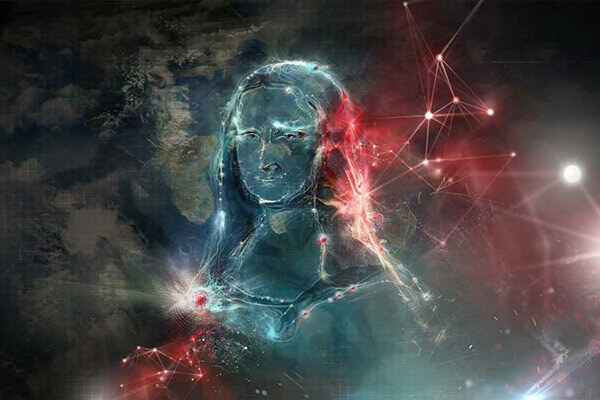 We also altogether administrated the 12-hour streaming marathon in cooperation with StreamZilla, a market-leading streaming house that uses a high performance pan-European fibre network.